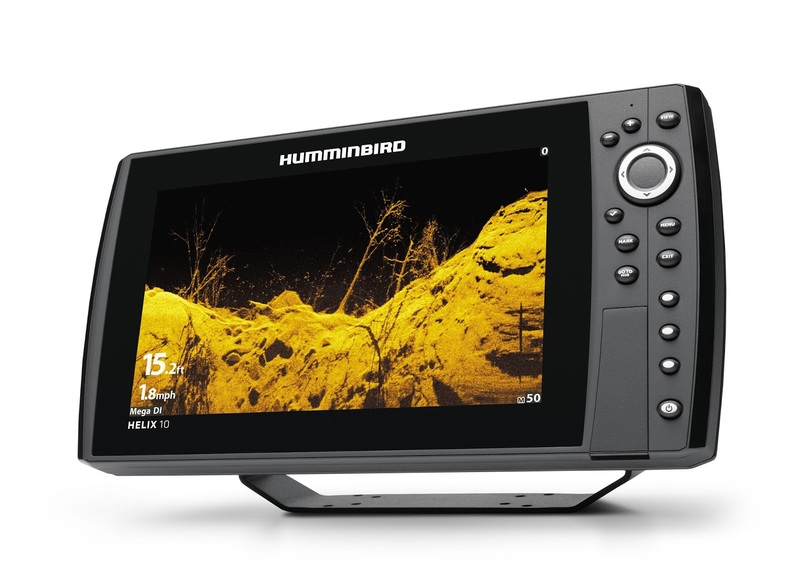 Once reserved for select HELIX and SOLIX® MEGA Side Imaging GPS combo units, the MEGA Imaging advantage will be available to anglers who want the finest detail in Down Imaging GPS combo units. 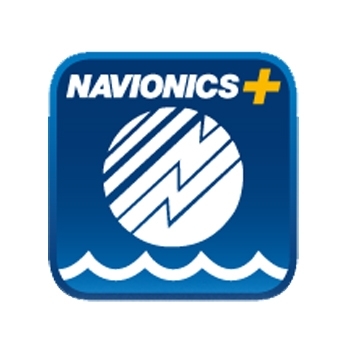 Racine, Wisconsin, July 12, 2017 – In 2016 Humminbird® took sonar into the Megahertz range with MEGA Imaging™. With nearly three times the output of standard imaging, MEGA’s high frequency creates the most detailed images ever seen on a fish finder. These images were initially limited to MEGA Side Imaging GPS combo units. Now, Humminbird is expanding its incredible imaging technology to MEGA Down Imaging GPS combo units.